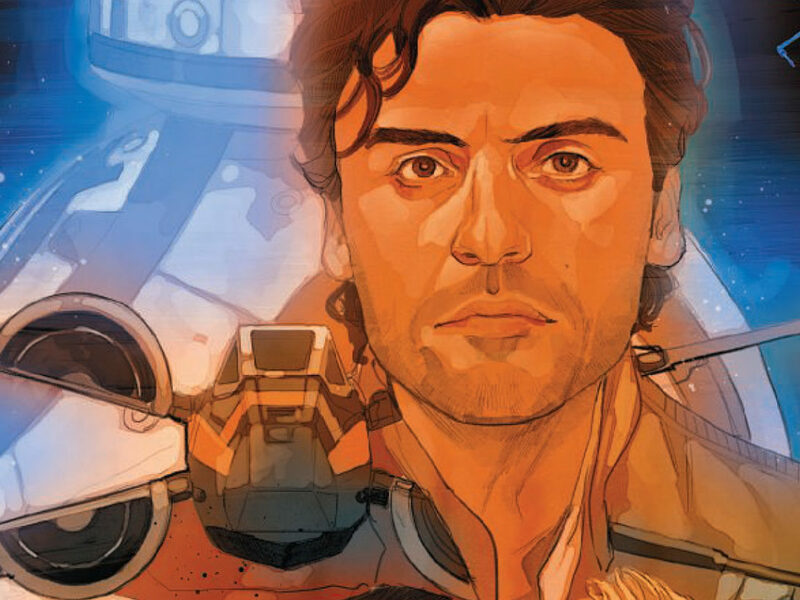 Get an exclusive sneak peek of the highly-anticipated book's cover and interiors, featuring the heroes and villains of Star Wars: The Force Awakens! 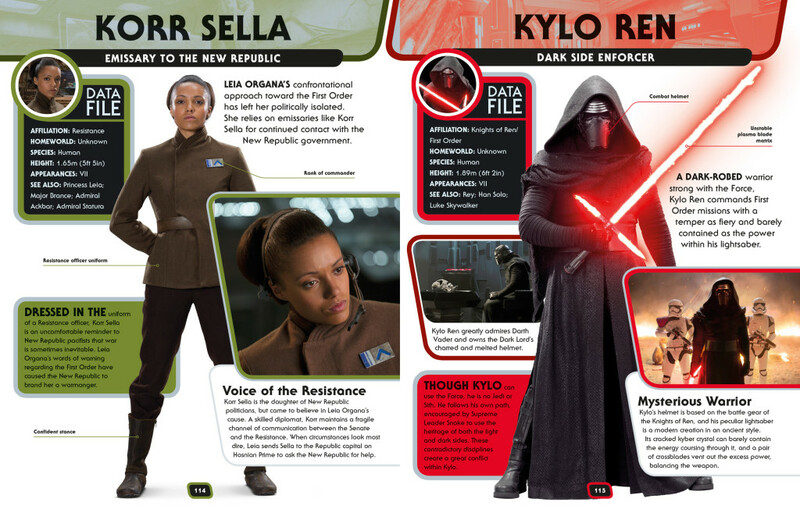 Who’s that big, chin-tusked guy hanging out with a First Order spy in Maz’s castle? 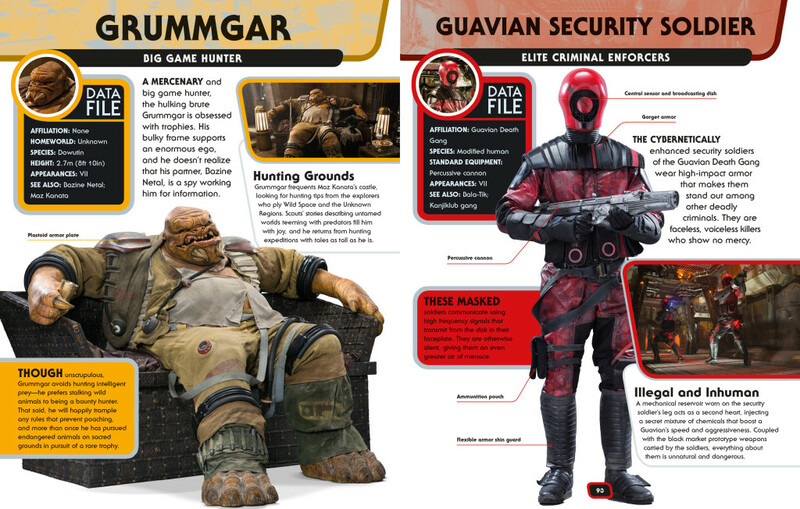 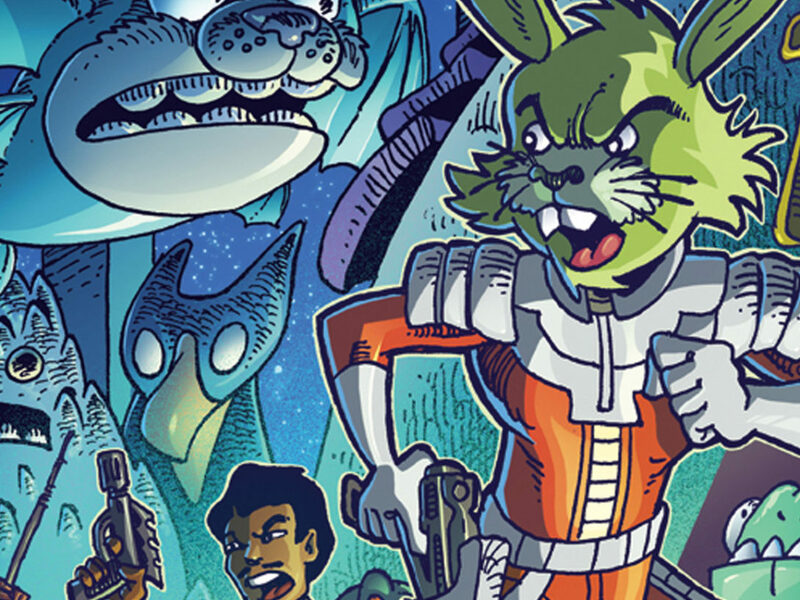 Who are the red-helmeted enforcers in the Guavian Death Squad? 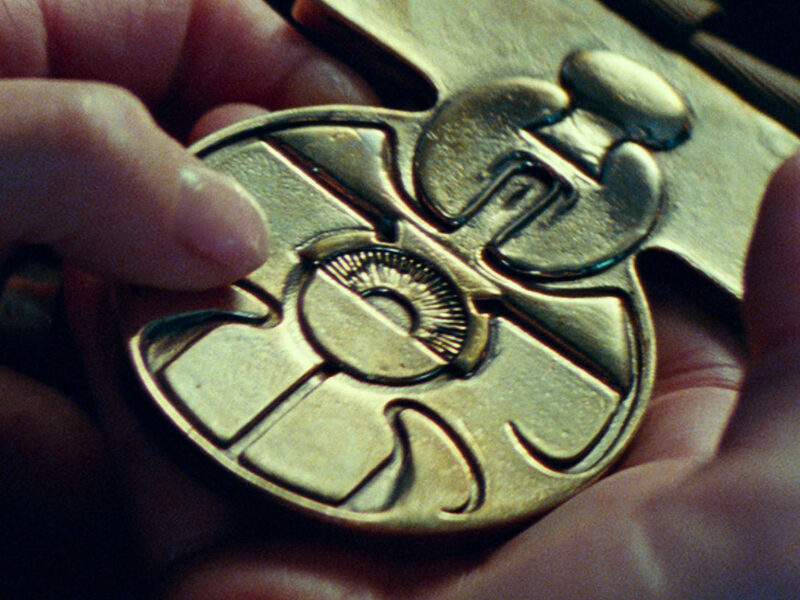 What’s the story behind Kylo Ren’s mask? 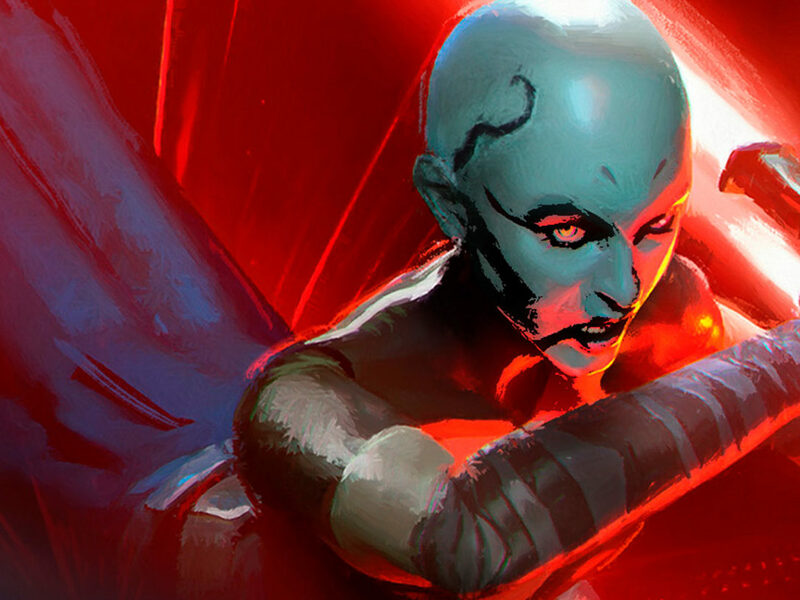 There’s a way to get all the intel you need on the new heroes, villains, creatures, and droids of The Force Awakens, and it doesn’t require a run-in with rathtars or, worse, a deal with Unkar Plutt. 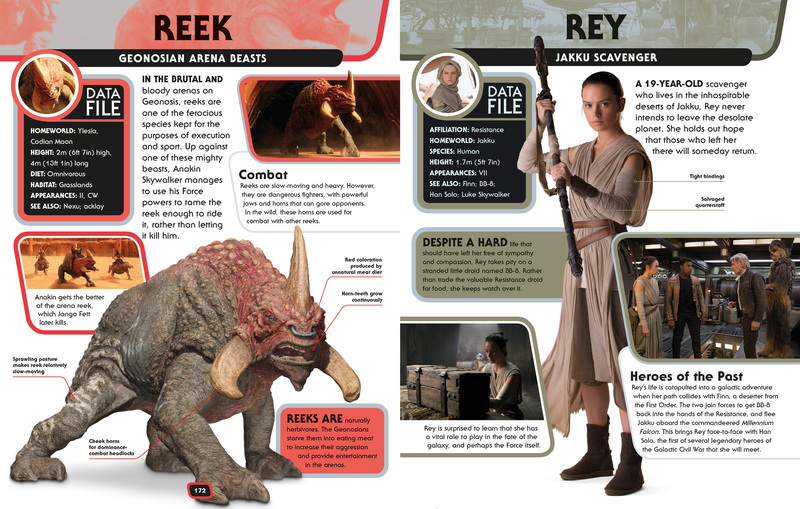 DK’s Star Wars Character Encyclopedia: Updated and Expanded by Pablo Hidalgo of the Lucasfilm Story Group, coming in April and available now for pre-order, is filled with profiles, statistics, and imagery of characters, monsters, and more from The Force Awakens. 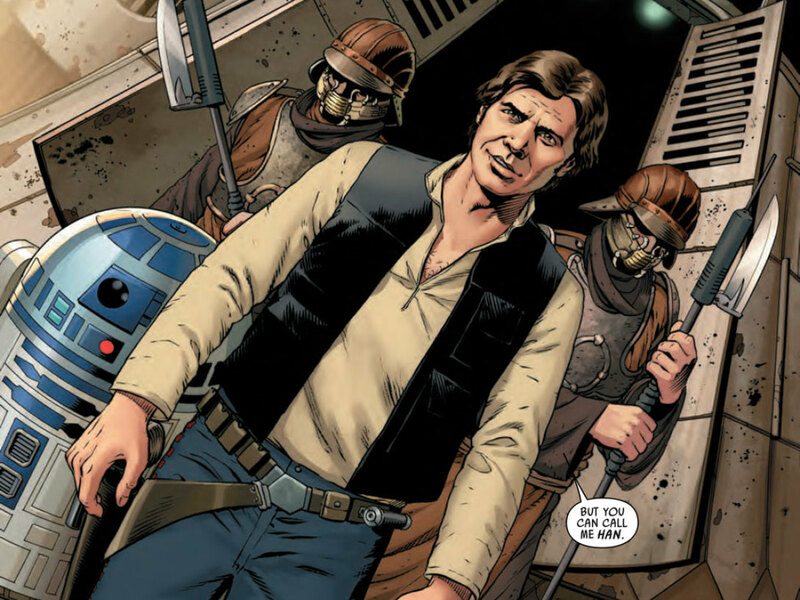 Everything from heights to biographies to wardrobe facts — did you know that Han Solo’s new jacket is made of nerf leather? 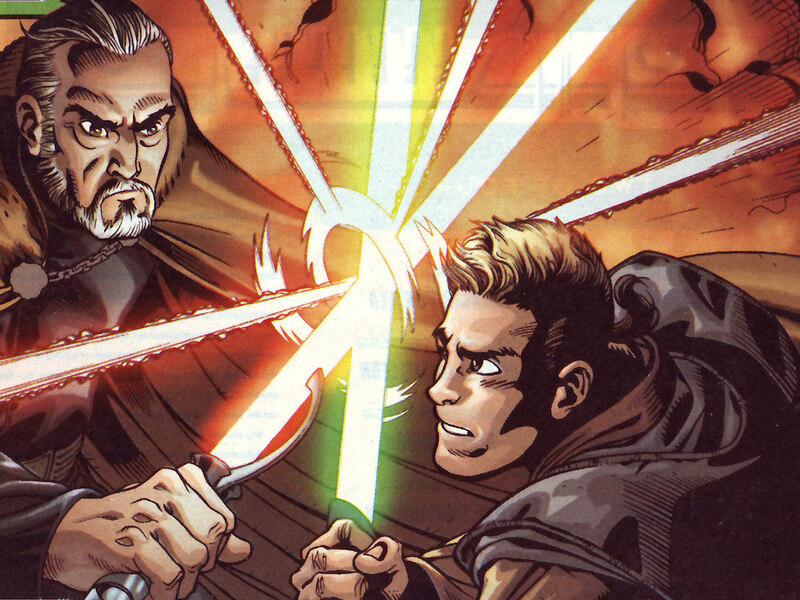 — is here. 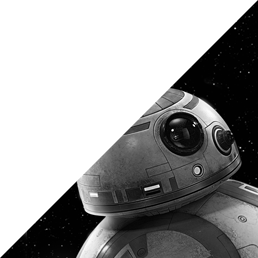 StarWars.com is thrilled to reveal the updated edition’s new cover, featuring Rey, BB-8, Admiral Ackbar, and more, below. 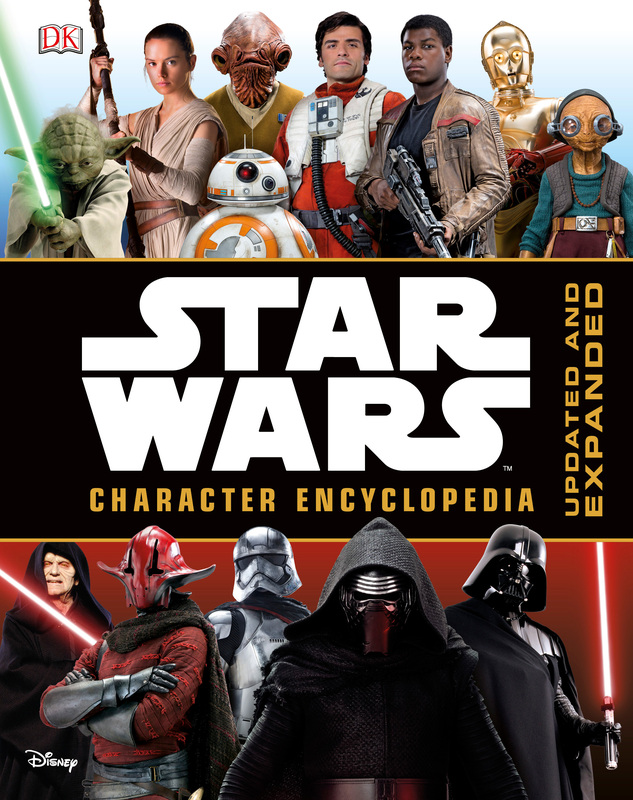 In all, Star Wars Character Encyclopedia: Updated and Expanded includes more than 200 entries, spanning the entire saga. 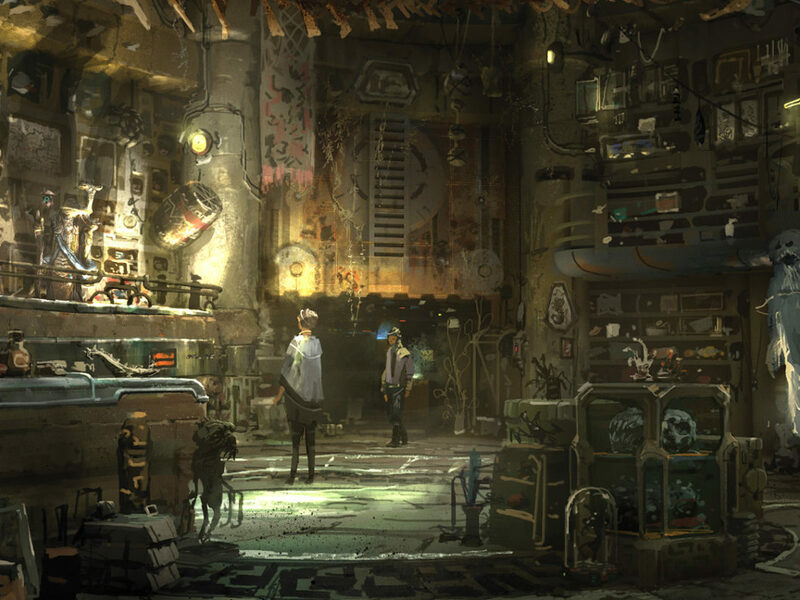 Take a peek inside with the gallery below. 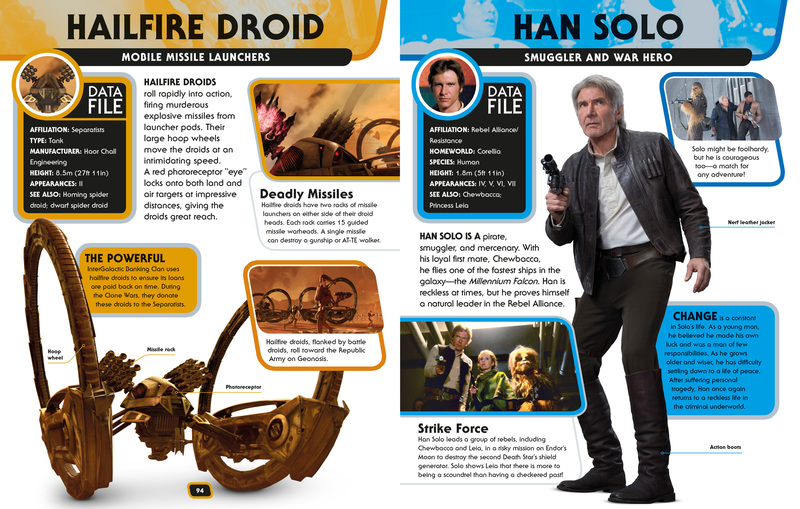 Stay tuned to StarWars.com for more on Star Wars Character Encyclopedia: Updated and Expanded! 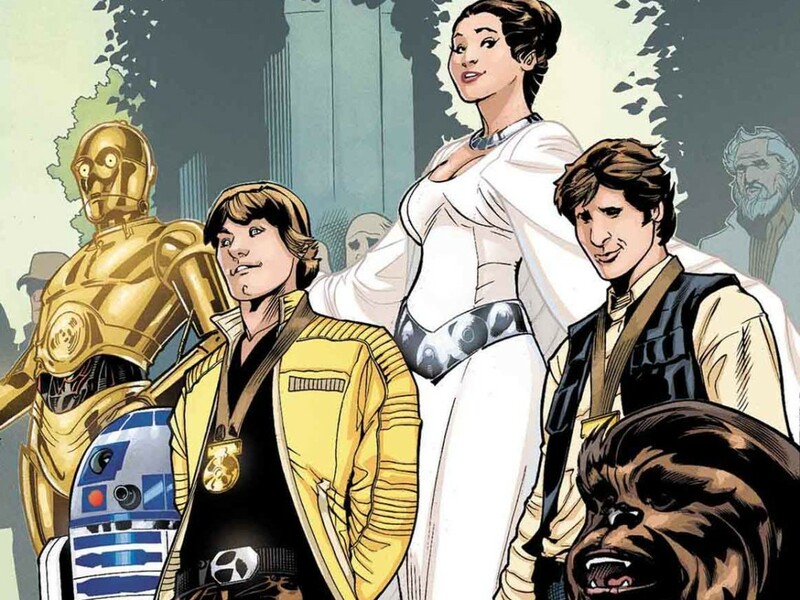 Star Wars: Princess Leia #1 – Exclusive Preview!